We Create Exceptional Entertainment Experiences. Dance! Shout! 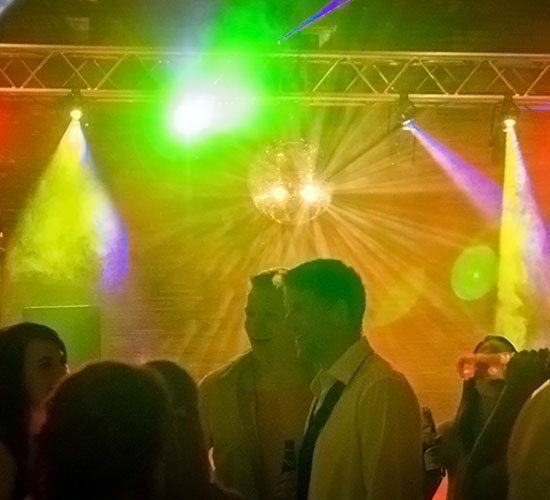 Productions prides itself on being a leading DJ service, not just in Calgary, or Canada, but around the world. We are passionate about developing events that are creative, exciting, and anything but ordinary, because our clients deserve to be given the best experience of their lives. 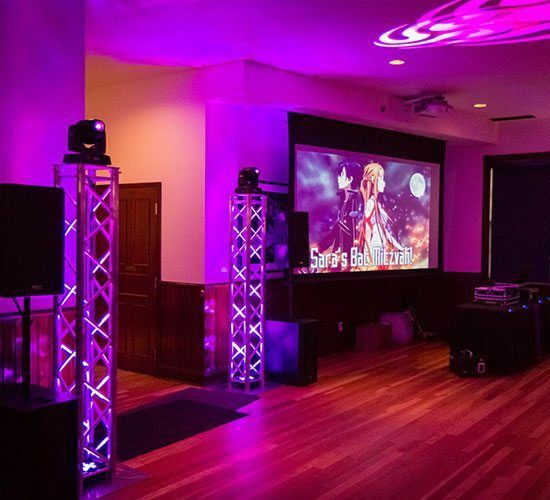 Through the use of technology and innovative problem solving we are changing the rules about what DJ entertainment should be, with one goal in mind for every event we do – that it will be remembered long after the last song ends. You made our wedding amazing and truly unforgettable! Thank you! – Amy & Tim M.
Looking to have the best wedding ever? You’re in the right place. 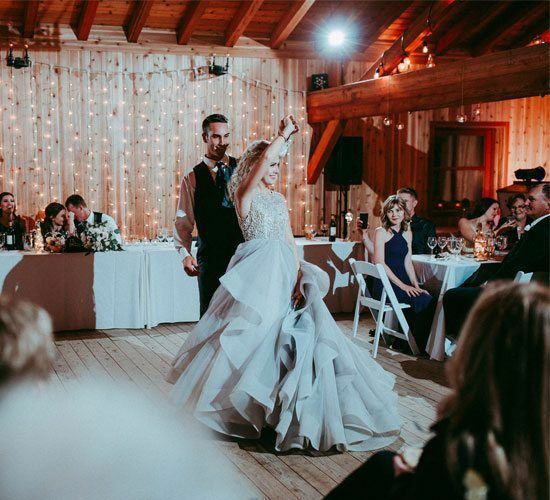 We are excited to work with you to create the wedding you deserve, and as the highest ranked Calgary Wedding DJ service on WeddingWire you know you are receiving quality entertainment. Corporate Parties, Trade Shows, Retail Events, and more. We’ve provided DJs for some of the biggest companies and brands in the world to make sure their events are perfect. The hottest new trend. The party doesn’t have to end just because the hall is closing for the evening. Your crew is still ready to go and our DJs are ready to keep things going for them until late night becomes early morning. Graduations, Mitzvahs, School Dances, and more. 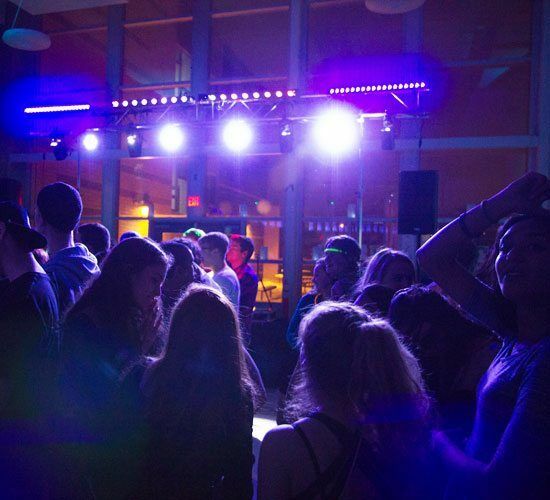 There isn’t a Teen event our DJs haven’t rocked. Today’s hottest music, and all the awesome you can handle. If your event needs to be great, we’re the ones to call. 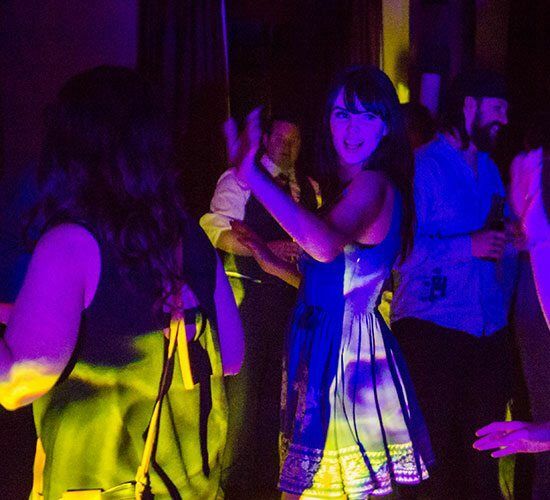 Birthday Parties, Anniversaries, Reunions, Holiday Parties, or any other reason you have for throwing a party – Over the years our DJs have taken part in some awesome events and had a great time helping our clients celebrate being alive! Our careers started in the clubs. 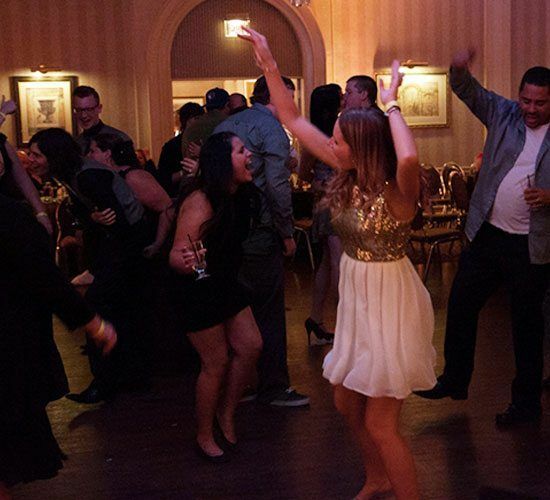 Its in our blood and some of our DJ team is still out there crushing dance floors on a regular basis. We’ve done it all and we can help you develop your club into the place everyone wants to be seen in. It’s not a portrait sitting, its a party in photos. 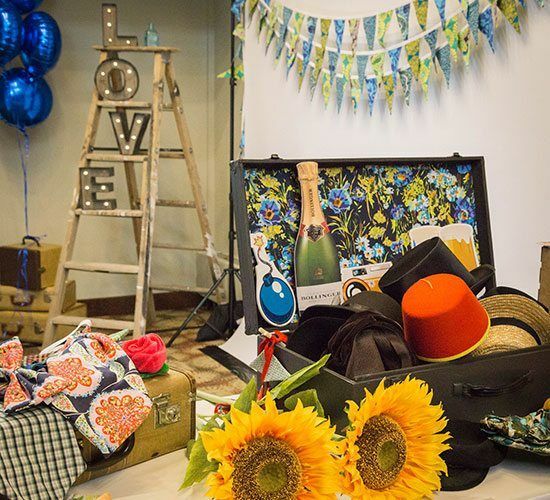 We have multiple photo booth options suitable for any event or brand promotion, the best props available anywhere, and awesome solutions like our Instagram printing station. Some images on this page were provided by JM Photography, and Wild North Photo and Film.